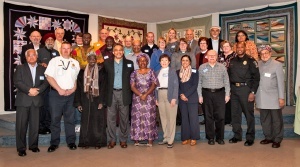 A committee of the Faith Community Working Group, the Faith Leaders Response Team develops and maintains a group of leaders from the full spectrum of faith communities in Montgomery County who are prepared to respond together to any act of hate, violence, or natural disaster. The response includes caring for people, including victims as well as police officers and firefighters, in crisis and grief situations. Rev. 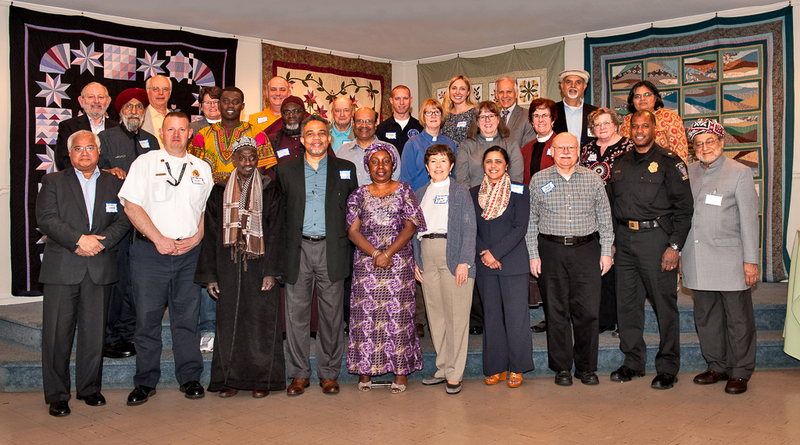 Dr. Carol Flett – Episcopal Diocese of Washington, D.C.